I was wondering what is the best soil/potting mix available in Home Depot that suits this type of tree. As I understand Cinnamon tree needs a well drained soil with slightly acidic mix. Any other advice on additional caring material is appreciated. You have the right formula for planting your cinnamon tree. You can use the Palm & Cactus mix for pots along with peat moss to give you that acidic mix. Use a 50/50 mix of each to give you a healthy mix. 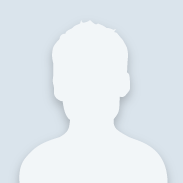 The biggest enemy to a cinnamon tree is over watering. Wait until the top inch or 2 of soil is dry before watering your tree. The Cinnamomum zeylanicum tree thrives in USDA zones 9-11 and can survive frosts down to 32 degrees F. otherwise, the tree will need protection. Your cinnamon tree prefers a warm but well drained soil. Be sure to keep your potted cinnamon tree pruned to about 3-8 feet so that it does not become root bound in the pot. Regular fertilization is necessary but do be excessive because too much fertilizing can lead to root disease just like over watering. It also looks like I can use the same mix for african violets. Do you have any feedback on this? Yes, the African Violet Mix will also work well for your application. 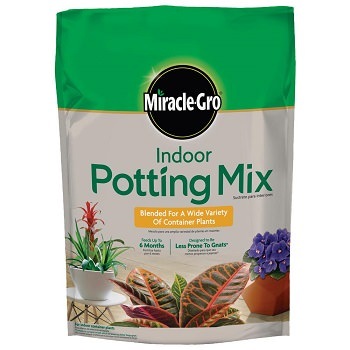 There is a new package at this time and it is called "Miracle-Gro Indoor Potting Mix". Thanks for the answers, grabbed three of those yesterday and this potting mix is great. It can be used to bring the tree indoors (which will be needed in winter time) and is also slightly acidic as needed.